Deciding to add a Volkswagen to the family is very exciting. The first thing you have to do after you make this decision, though, is to find a Volkswagen dealer near Brick, New Jersey. Luckily, you’re just a short drive from Toms River Volkswagen. When you shop with us, you’ll not only find a wide selection of top-notch Volkswagen vehicles but also every service you’ll need to have an enjoyable car-buying journey. Below, you can learn more about who we are and what we can do for you! Brick, New Jersey, gets its name from the man who founded it almost 200 years ago. In 1850, Joseph Brick settled the town after industrializing the area with his successful iron manufacturing business. Now, the area is known for much more than its fruitful businesses. 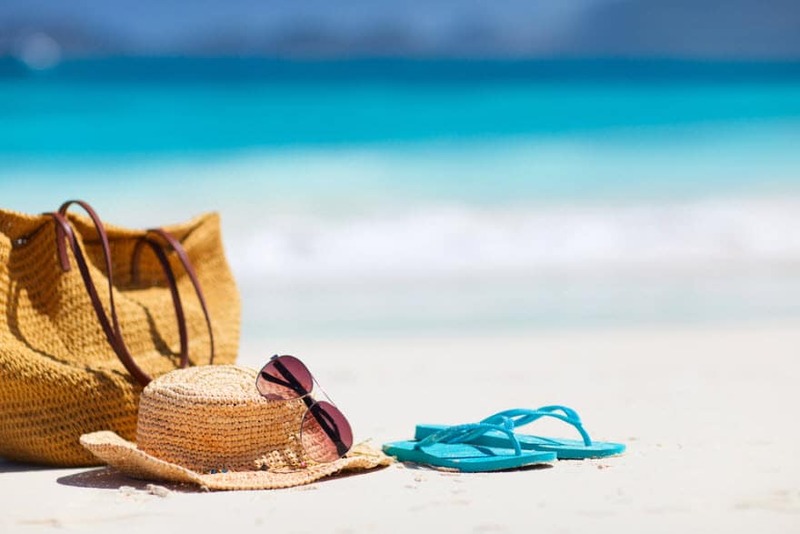 Its proximity to the Atlantic Ocean makes it a great place for families to vacation during the summer. Selection is important when it comes to finding the perfect vehicle for you. Our extensive inventory boasts a variety of new Volkswagen vehicles. With a wide variety of new cars to choose from, we’re confident that we’ll be able to pair you with the Volkswagen you’ve been searching for. Need something reliable and efficient for your daily commutes to work? Check out our 2018 sedans. The VW Passat and the VW Jetta offer impressive fuel economy, as well as a variety of interior features geared towards comfort, convenience, and entertainment. If you’re on the hunt for something a bit bigger that offers expansive space and a boost in power, we have you covered there, too. The 2018 VW Tiguan boasts more than 65 total cubic feet of cargo space and has the capability to tow up to 1,500 pounds in trailer weight. The next step you need to take after finding the Volkswagen you want to take home with you is to figure out how you’re going to pay for it. 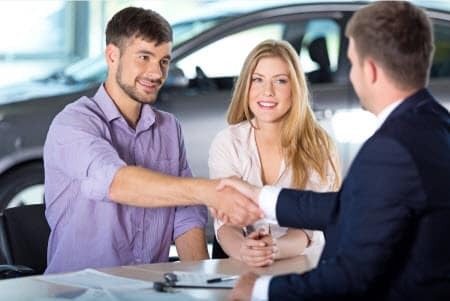 Throughout this whole leg of your car-buying journey, you’ll have our friendly financing team right by your side to help you. Before you even come into the dealership, we want to help you get your vehicle financing situated. Use our payment calculator to see how much you can afford to pay monthly, and even get pre-qualified for financing to expedite the process when you do come into the dealership. We know how much your Volkswagen means to you. That’s why we go above and beyond to help you maintain it, so it stays in the same condition you first drove it off the lot in. One of the ways we do that is by providing our customers with a convenient on-site service center. Bring your vehicle back any time for anything from minor tune-ups to needed, unplanned repairs. Prefer to do your own maintenance at home? That’s great! We’re also happy to provide our DIY customers with an array of parts right in our parts center. Just let us know what you need over the phone or through our website, and we’ll get them ready for you. As you can see, we’re excited and ready for you to get started on finding your next Volkswagen. Get the ball rolling today by browsing our inventory right on our website. Don’t hesitate to give us a call at Toms River Volkswagen when something catches your eye, so we can get you set up for a test drive!